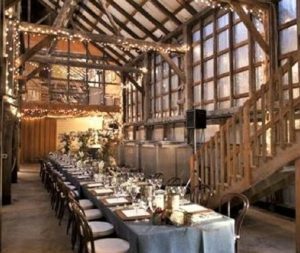 Unionville Vineyards, 9 Rocktown Road, Ringoes, New Jersey, is celebrating 25 years of New Jersey fine wines with a special edition series of Farm-to-table style dinners hosted on the winery property. These will be intimate dining experiences highlighting a hand-picked group of top New Jersey chefs and restaurants, with each chef creating a unique, multi-course family-style dinner utilizing locally grown ingredients paired with exceptional Unionville wines. On Friday, August 31st, 2018, in conjunction with Agricola Community Eatery in Princeton, NJ, Unionville will host a special anniversary pop-up dinner with a menu created by Agricola Executive Chef Mitresh Saraiya. Welcome Wine Reception: 6:45 p.m.
Tickets are $89.00 per person and may be purchased by clicking here.